Back in Nashville, I called Wilson Douglas to thank him for being such a good host on my recent trip to West Virginia. I also had a few questions, starting with whether or not Ed played a tune called “Gunboats Through Georgia”. 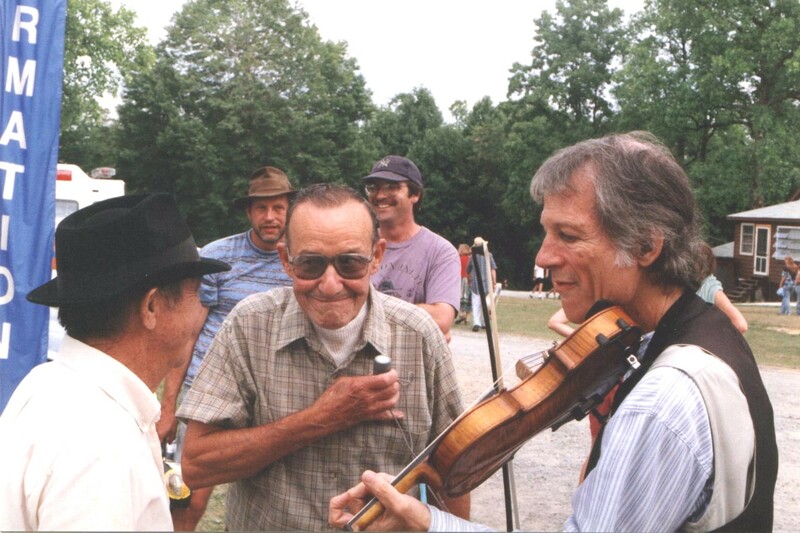 Wilson’s memories of Georgia Slim caused me to recall my theory that Ed was a grandfather of the Texas contest fiddling style. I hadn’t thought much about that lately so I called up Charles Gardner, an authority on Texas fiddling. Charles said Georgia Slim had influenced a lot of Texas fiddlers when he played over Dallas radio in the early 1940s. At that time, he was fresh from the Ashland-Charleston area, his playing no doubt filled with Haley and Kessinger licks. It seemed very possible to me that the unfamiliar parts he played on tunes like “Done Gone” and “Bonaparte’s Retreat” were learned from Ed or at least based on his approach. 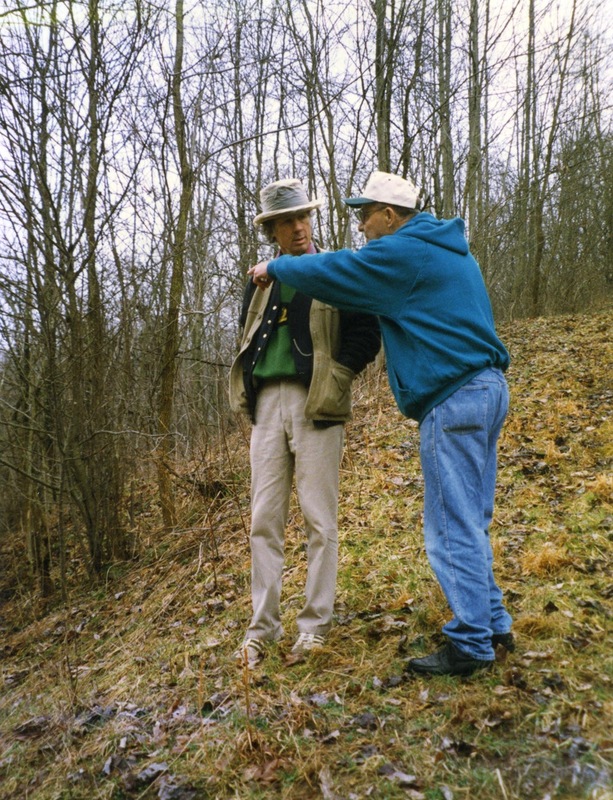 Later during the winter months of 1996, I called Wilson Douglas in Clendenin, West Virginia. 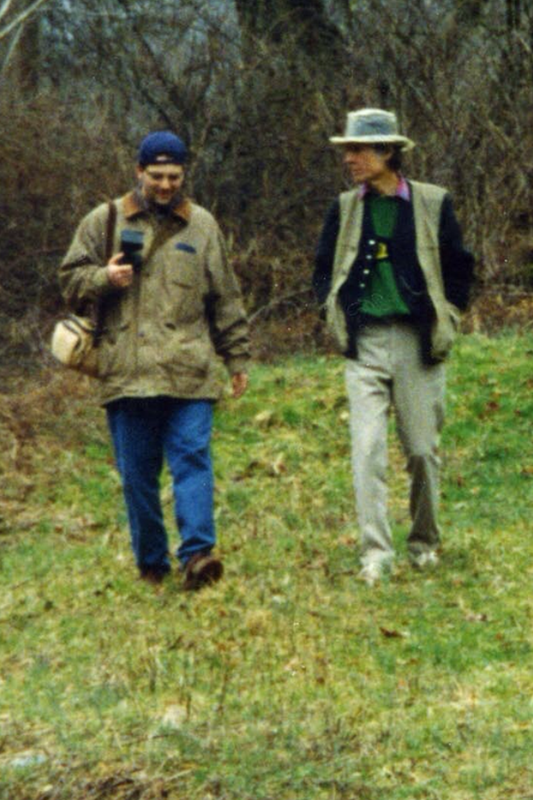 I wanted to know more about Ed’s trips to Laury Hicks’ house. Wow — that was something I just couldn’t picture based on Ugee’s memories. I played Ed’s recording of “Fifteen Days in Georgia” for Wilson and asked him if he played that fast at Laury Hicks’ house. 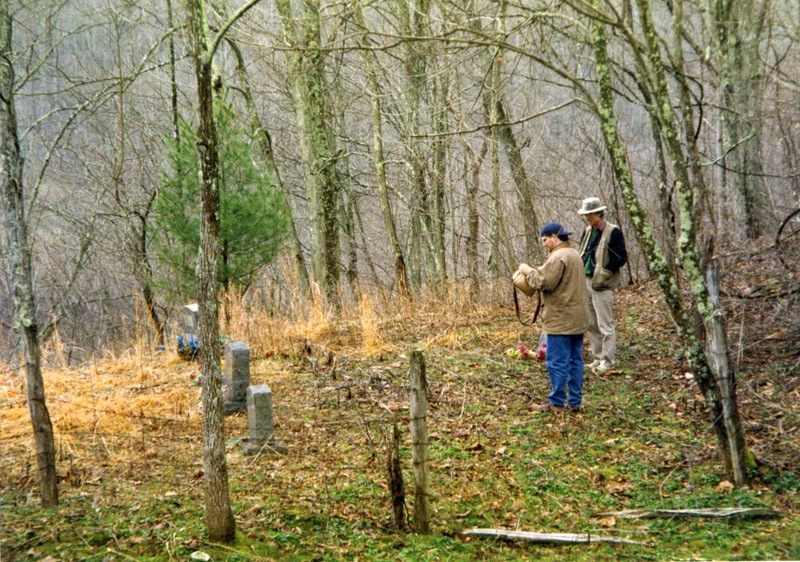 Wilson said one of the tunes that Ed played at Laury Hicks’ grave was “Arkansas Traveler”.